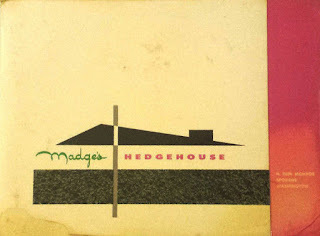 Hedgehouse - dinners only. Madge's - dining and dancing. Sincerely, Madge, Rae & Phil.